When many people think of modern housing, their minds often go to brand new buildings that have only just been constructed. 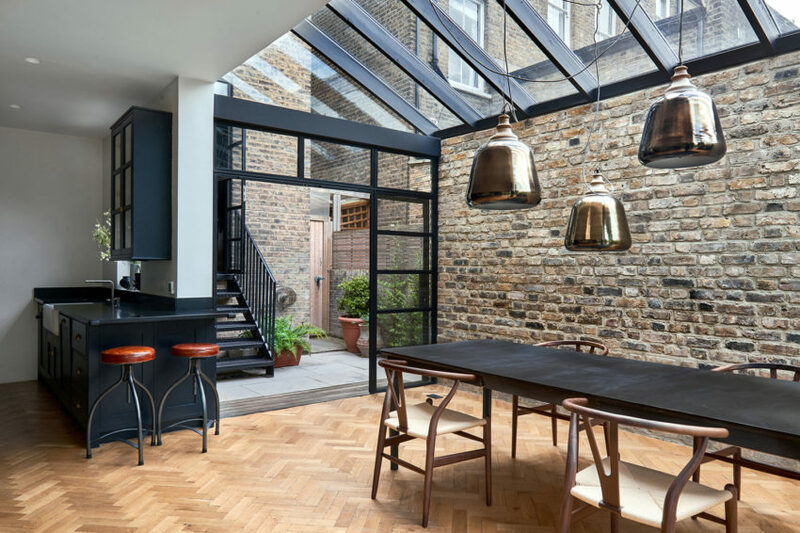 On the contrary, however, some of our favourite contemporary homes have actually already been standing for generations and have simply been recently refurbished. 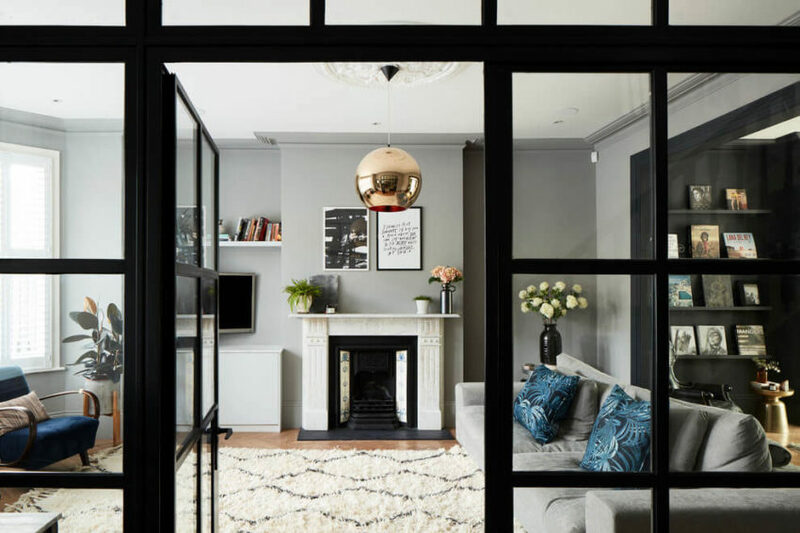 We’re huge fans of any design and decor scheme that makes an otherwise outdated building into something modern but comfortable. That’s exactly the story with House Four! 115 Highbury Hill is a residential project completed by Blee Halligan in 2016. It is located in Highbury, London, England. 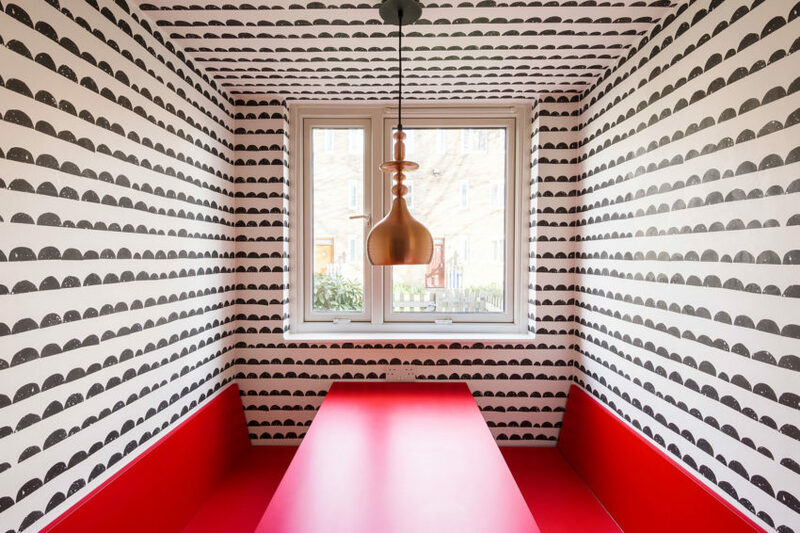 Brew Box Pad is a private home located in Kreuzberg, Berlin, Germany. 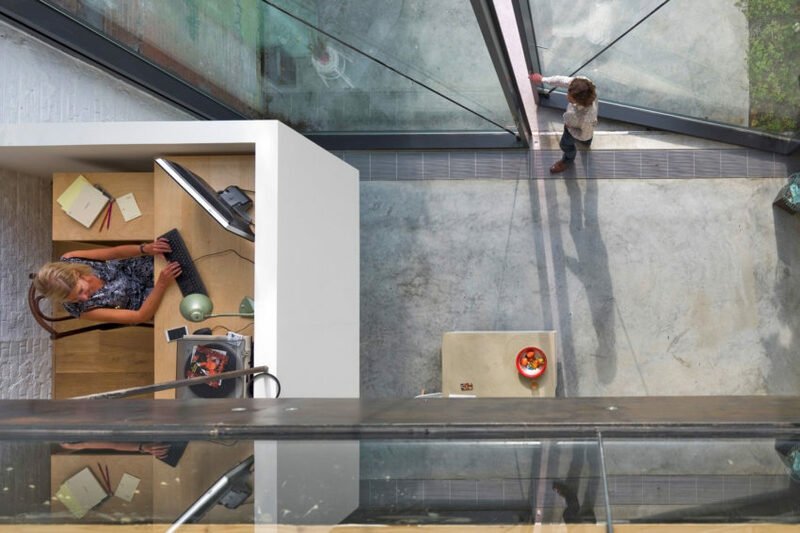 It was designed by Itay Friedman Architects in 2016. 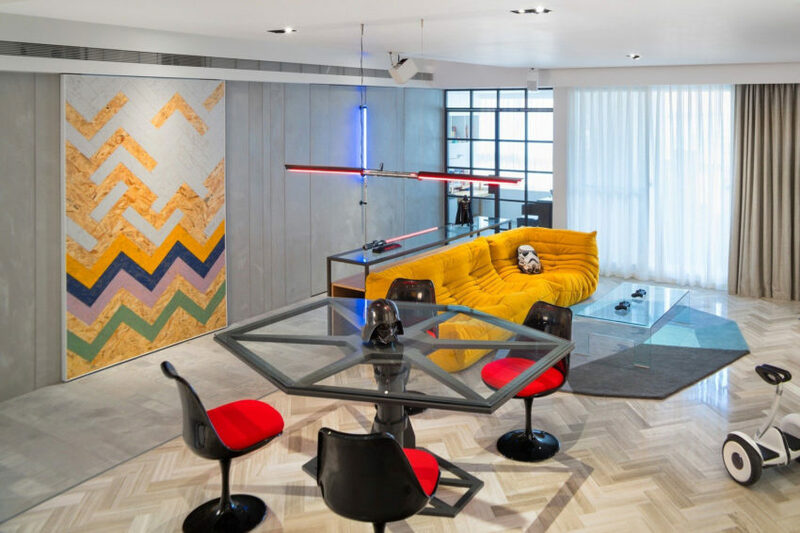 TLV Zechariah Apartment is a private residence designed by Dori Interior Design. It is located in Tel Aviv, Israel. 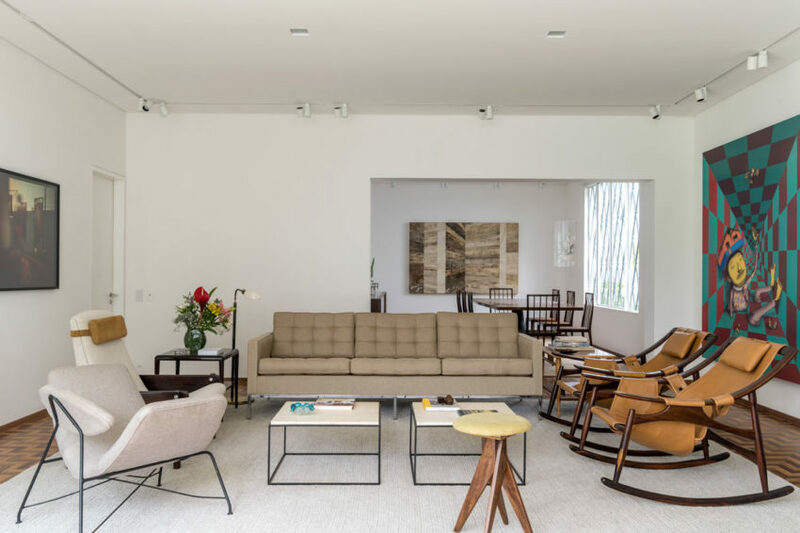 CSF House is a residential project completed by Felipe Hess in 2016. The home is located in São Paulo, Brazil. Novopechersky Dvor is a visualization created by Iryna Dzhemesiuk. The home was designed for a young couple and is located in Kiev, Ukraine. 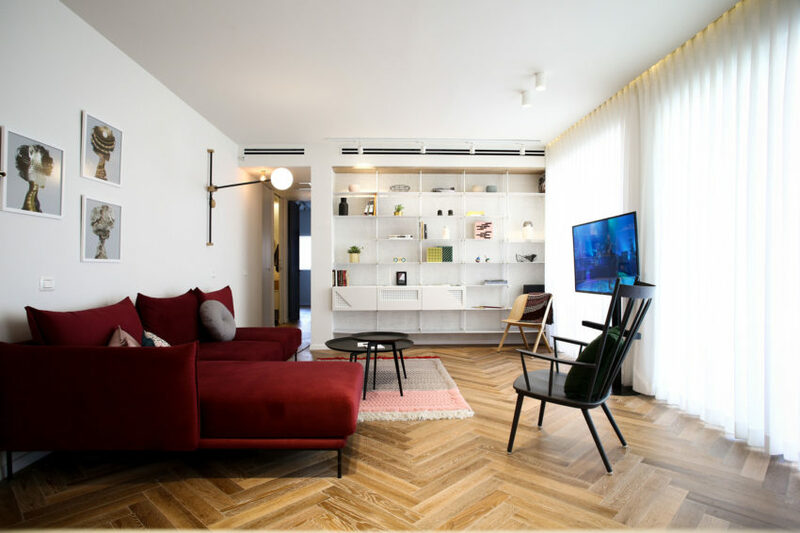 Tlv PH Apartment is a private residence located in the White City, in Tel Aviv, Israel. It was designed by Dori Interior Design in 2016. BRG House is a private residence designed by Tan Tik Lam Architects in 2014. 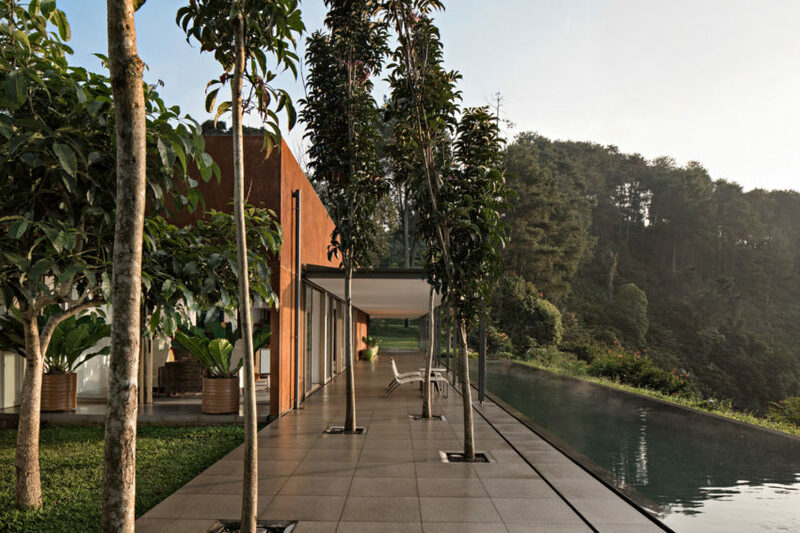 The 8,073-square-foot home is located in Bandung, Indonesia. 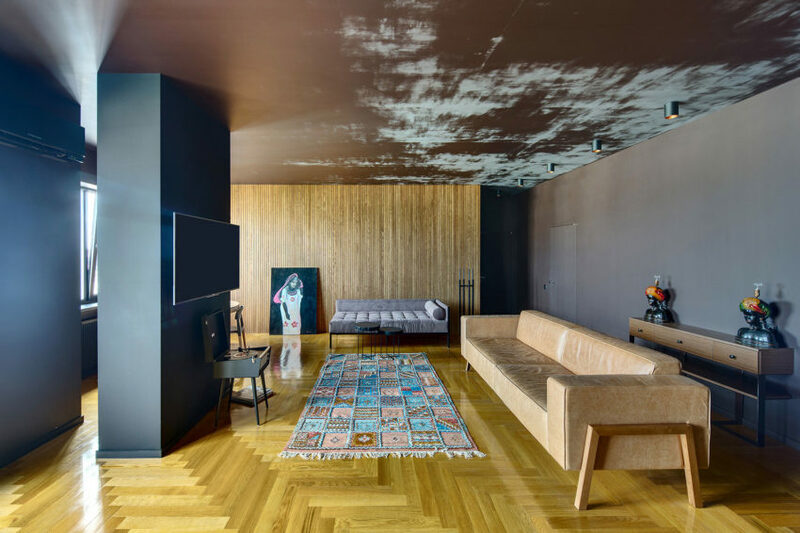 Eclectic Apartment is a private home located in Kiev, Ukraine. 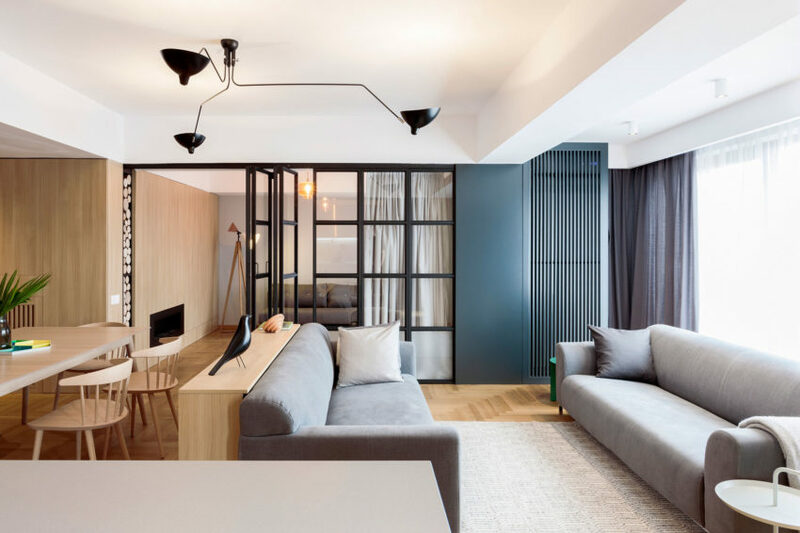 The 1,130-square-foot apartment was designed by U Concept. Force is a private home designed by White Interior Design. It is located in Taipei, Taiwan. Apartment M is a private home located in Bucharest, Romania. It was designed by Rosu-ciocodeica in 2016. 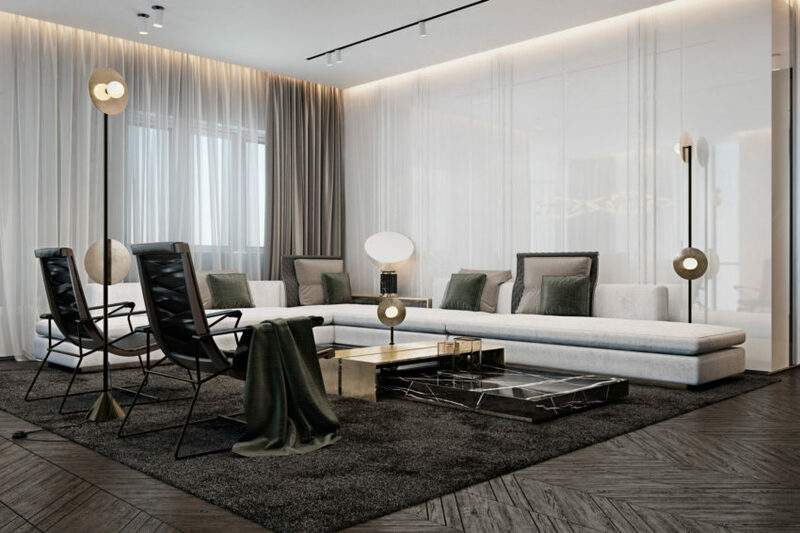 Ark is a residential project completed by Oleg Drozdov in 2015. It is located in Kharkiv, Ukraine. The Aldo House is a private residence located in South Mississauga, Ontario, Canada. It was designed by Prototype Design Lab. 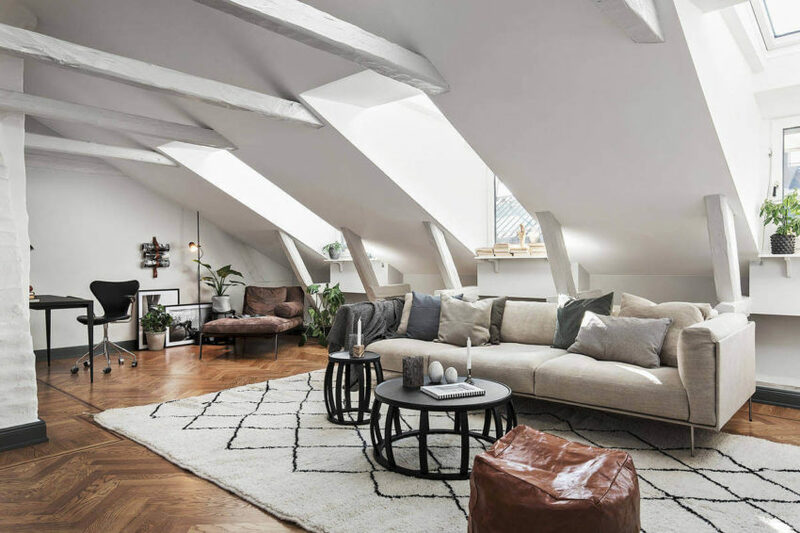 This two-storey 1,765 square-foot apartment is located in Stockholm, Sweden. It was designed by Scandinavian Homes in 2016. Abitazione RM is a private residence located in Gubbio, Italy. It was designed by MENICHETTI+CALDARELLI in 2013. Apartment Filippo is a private residence located in London, England. 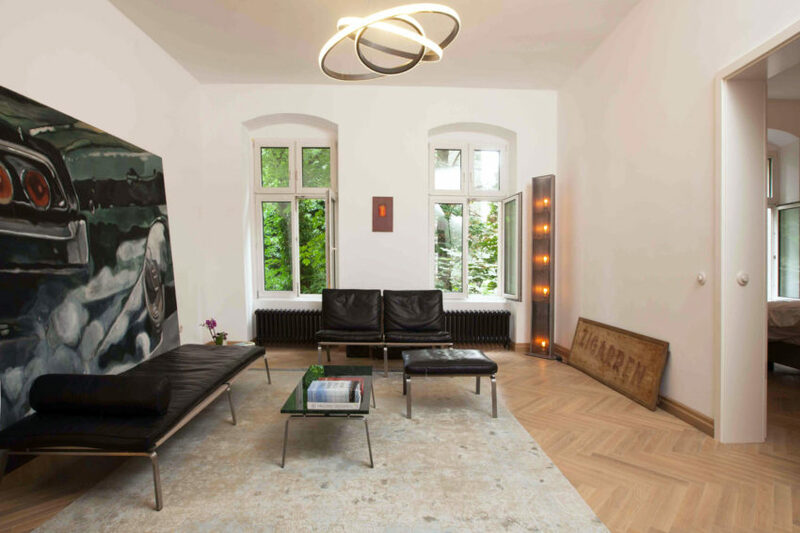 The home was designed by the German firm Studio Alexander Fehre. Town House in Antwerp is a private residence designed by Sculp[IT]. It is located, as its name suggests, in Antwerp, Belgium.